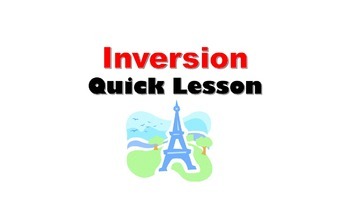 This is a quick lesson to teach INVERSION. 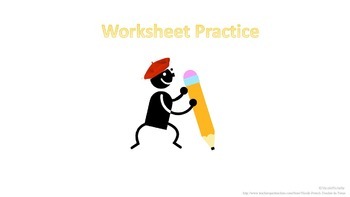 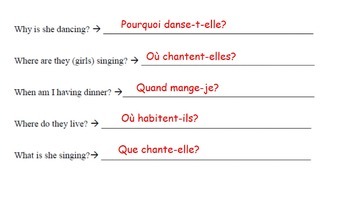 Lesson includes a PPT, student notes and practice worksheet. 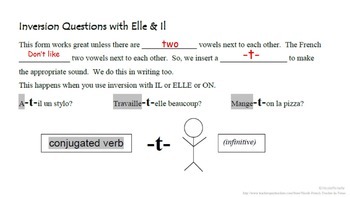 These resources make teaching the concept fast and easy!